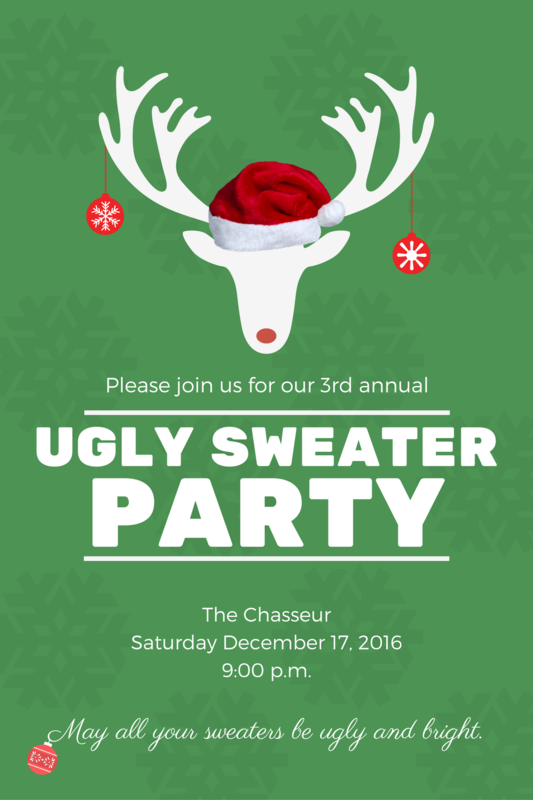 We’ve added a 3rd floor bar space to The Chasseur! The bar is open year-round and boasts floor to ceiling garage doors that are opened during warm weather months. Come check out Canton’s newest hot spot offering views of the water and Fort McHenry! 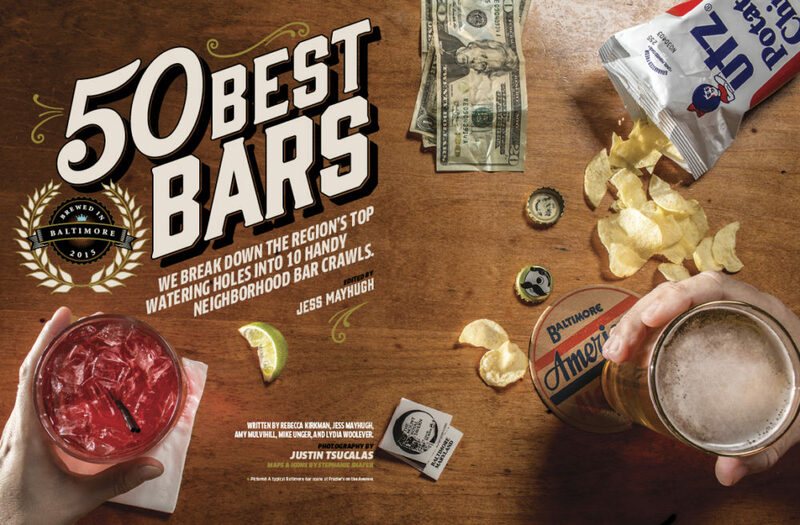 Named in Baltimore’s 50 Best Bars 2015! 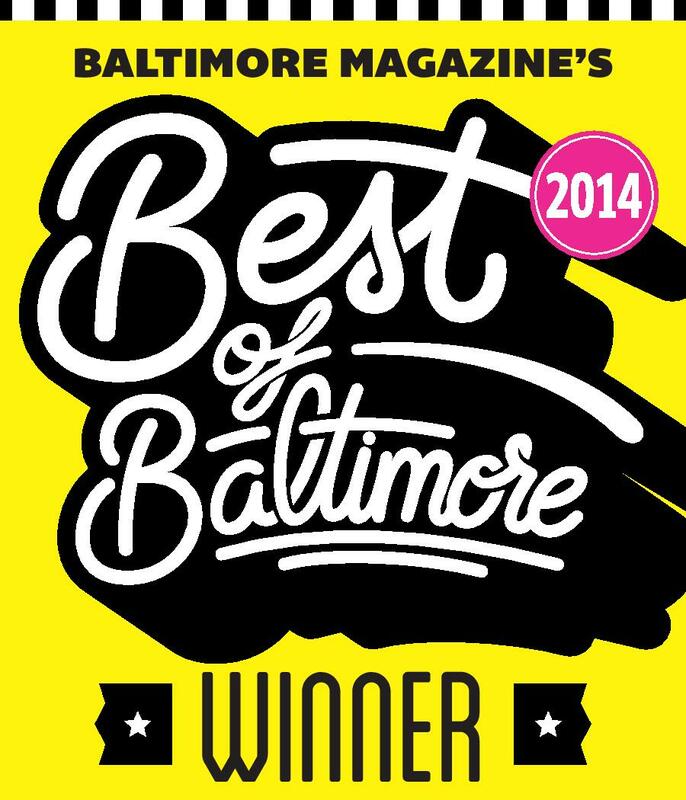 Baltimore’s Best New Bar 2014!